She joins a highly skilled team of specialist lawyers who offer a wide range of services including legal advice on funding, acquisition and disposal of development sites, plot sales, planning and highways, social housing initiatives and providing employment, corporate, banking, commercial and regulatory advice to Real Estate clients. Watson Burton has recently been involved in a number of high value and complex projects including landmark regeneration schemes throughout England and Wales and a range of housing development projects: it is this work that prompted the firm to recruit Lauren into the Real Estate team. Lauren brings with her a wealth of experience in the Real Estate sector from her time spent at Jacksons Law Firm and Womble Bond Dickinson. Commenting on her new role, Lauren Coleman, said: “It’s exciting to have the opportunity to work with a firm that is highly regarded for its track record in the Real Estate sector. 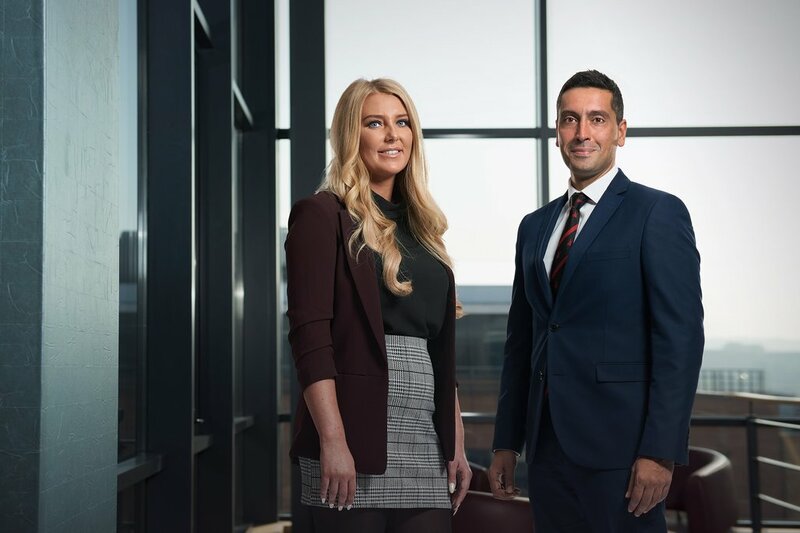 Naren Deen, Partner and head of Real Estate at Watson Burton, added: “We are pleased to have Lauren join our team as she brings fantastic experience to the firm. In particular, Lauren has great knowledge and experience in the residential development and sales sector.